Together, with the renewable energy sector’s continuous technology advancements, and the Victorian Governments commitment to re-establishing itself as a leader amongst the other States and Territories, Victoria is investing and pledging to meet renewable energy targets of 25% by 2020 and 40% by 2025. The Victorian Government has recognised that renewable energy can reduce greenhouse emissions and supply a sustainable amount of energy. As a part of this plan, Wind Energy has been identified as a well-proven natural resource throughout Victoria. With the appropriate locations Wind energy has the potential to provide a significant proportion of Victoria’s growth in renewable energy generation over the next coming years. Victoria has world-class wind resources and the technology to harvest energy from wind is proven, therefore meeting the targets will bring forward significant investment in new renewable energy projects in Victoria, create and sustain thousands of jobs, place pressure on electricity prices and importantly, secure Victoria’s electricity supply. Research shows that the production of electricity from wind energy results in less burning of fossil fuels. Each megawatt hour of wind energy generated in Victoria currently avoids the generation, on average, of one tonne of greenhouse gas emissions. A typical two megawatt wind turbine in Victoria will reduce greenhouse gas emissions by about 6,000 tonnes per year. 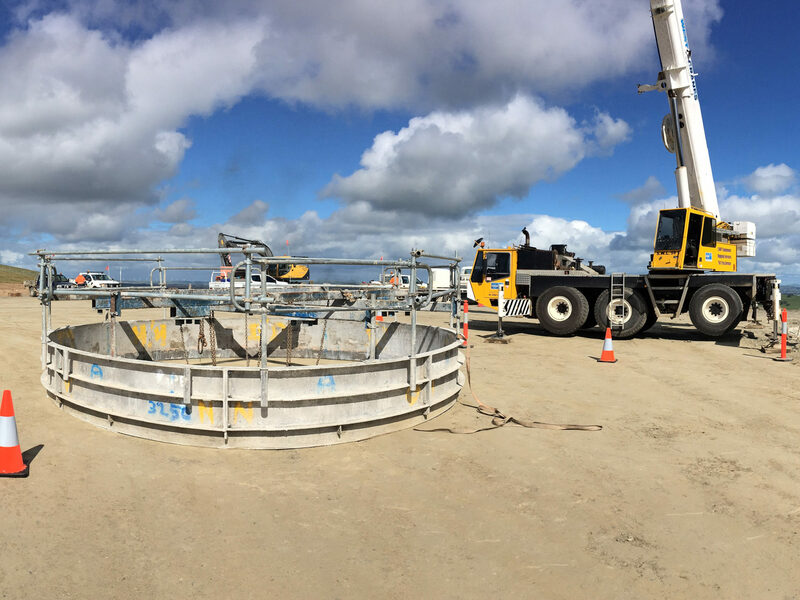 West Cranes & Access Hire has and will continue to invest and develop the best possible strategies on product and services available to meet the needs and requirement of the wind energy sector throughout Western Victoria and beyond.